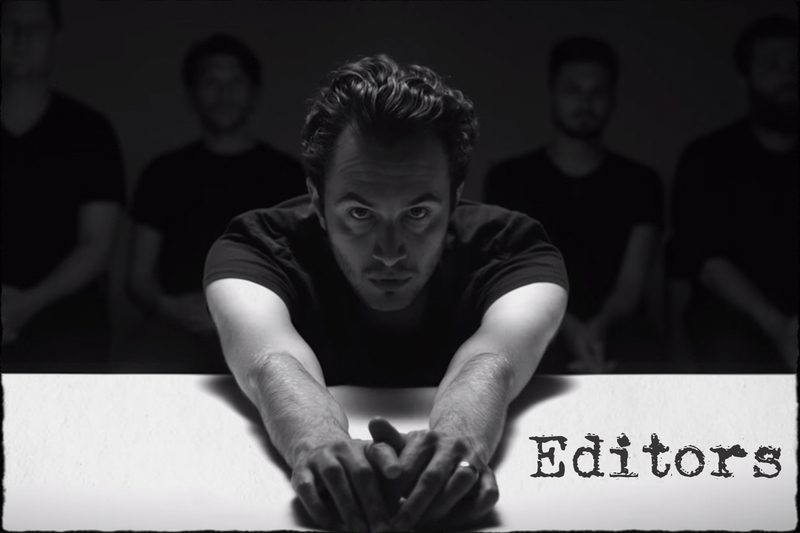 The Editors have conquered the top of British charts and have appeared as headliners in major European festivals. Their first album “ The Back Room ” has been hailed as one of the best of the 00’s and they had an equally brilliant follow up. After the remarkable success of «Papillon» and «You don’t know love», everyone anticipated their next steps to be very dynamic and impressive. 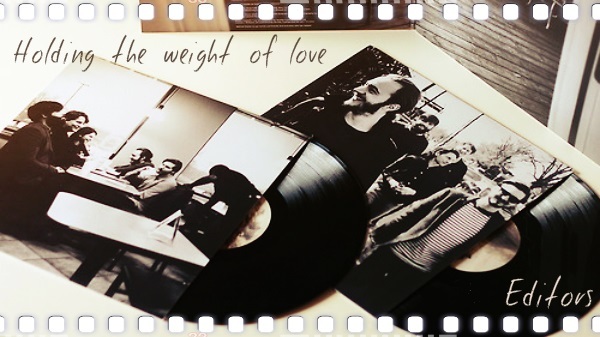 “ The weight of your love ” is the fourth studio album of the indie rock band from Birmingham , England and their first since the departure of their guitarist Chris Urbanowicz. The question posed is whether the band is refocused and re-energized enough to write history. Only a few acts are able to overcome successfully the loss of an integral member therefore it came as no surprise that there were so many who cast doubt over Editors’ ability to recapture and revive some of their past glory and promise. Yet , they delivered an album that calls for your attention and reflects the band’s current state of mind. 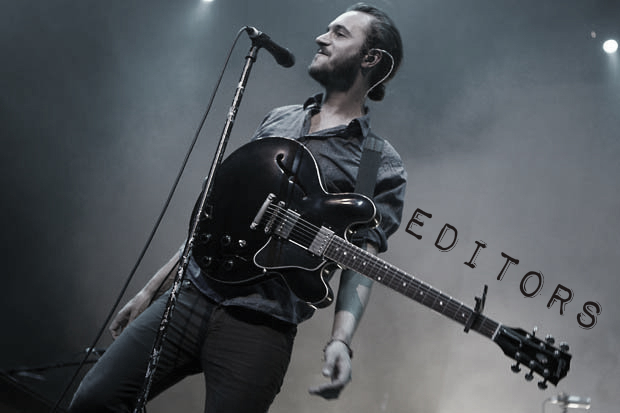 Hauntingly beautiful melodies that linger , lyrics that speak of love , death , insecurity , bold confessions and Tom Smith’s emotionally charged voice that penetrates your soul. 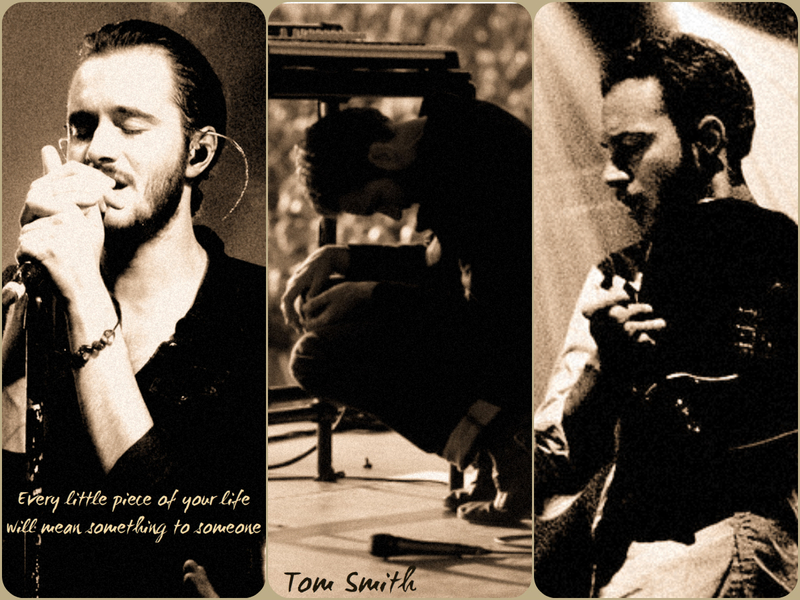 He is probably one of the most charismatic and remarkable singers of the last decade. “ Two hearted Spider ” “ The Phone Book ” “ Sugar ” “ Bird of prey ” are some of its brightest moments. The Weight is close to their familiar style and on the whole the Editors manage to keep a high standard especially in terms of production where great importance has been placed. They team up with Jacquire King who has worked with artists including Kings of Leon , Norah Jones , Tom Waits and is a multiple Grammy Award winner with nearly 30 nominations. With consecutive number one albums behind them , it looks like the pressure is on for the band and it is not always that easy to recapture the excitement of their early songs. However this does not diminish their talent , their value and their ability to inspire as a band. 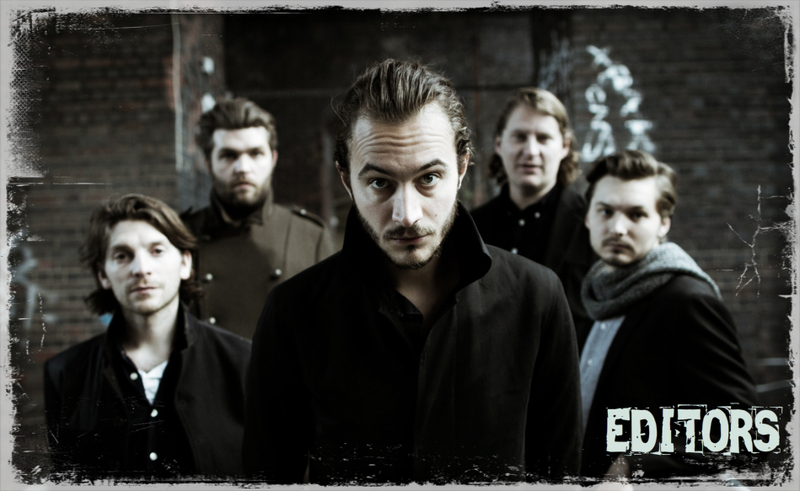 They have surely shifted the direction of their sound which admittedly has less electronic angles and may seem a little far from what we have been used to up to now. To some of their fans they may sound less passionate or with less heart but that is understandable. It is probably a matter of time before they redefine their own identity and prove themselves as a band of great achievements. 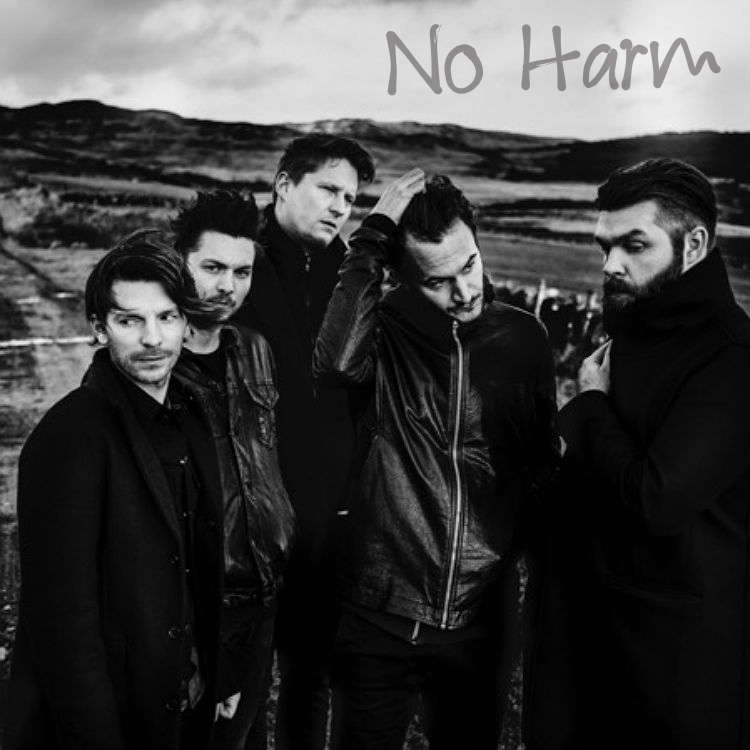 Even though it is a period of change for the favorite band and despite the fact that their fourth album is probably not the pinnacle of their achievements , they somehow retain the vulnerability of their lyrics , the sentimental vibes of their music and all the things that make them special. 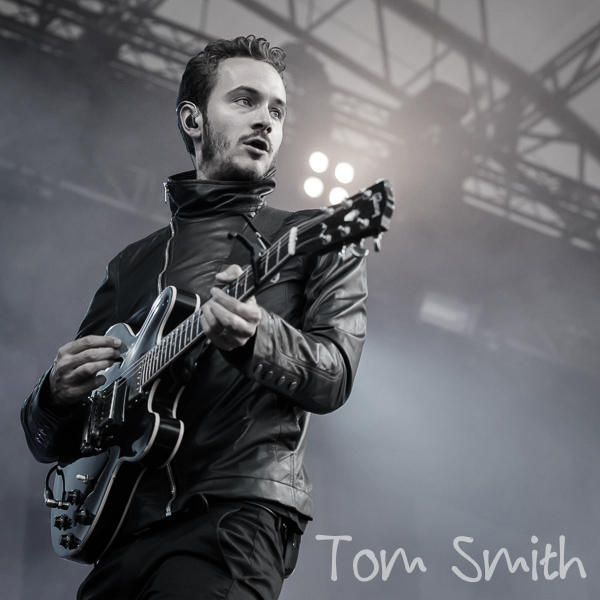 Tom Smith’s singing remains one of the most impressive aspects of “ The Weight of Love ” However good the songs , you get the feeling that they have so much more to give in an effort to re-discover themselves. There is no doubt that the sparks of energy and the desire remain within them and they just take some time to rest before they move on to another bright chapter in their career. ‘The Weight of Your Love’ is successful in getting the talented Englishmen back on track and is definitely worth listening.